Getting A BCA degree from a hub like Bangalore surely has its sets of merits. BCA Colleges in Bangalore hold a very good reputation for these courses and sets the student in the right direction. Various Universities and colleges stand top amongst the list on the basis of excellence in academics and their national level accreditations. If you want a good career in computer programming then Bangalore is a right place for you. Here is a list of Top 10 BCA Colleges in Bangalore for students to look out for. The Acharya Institute Of Management & Sciences is one of the very premium private BCA Colleges in Bangalore which is affiliated to Bangalore University. Established in 1994, it is a self-funded institution. It is one of the top ranked colleges in the region and also the best BCA colleges in Bangalore. 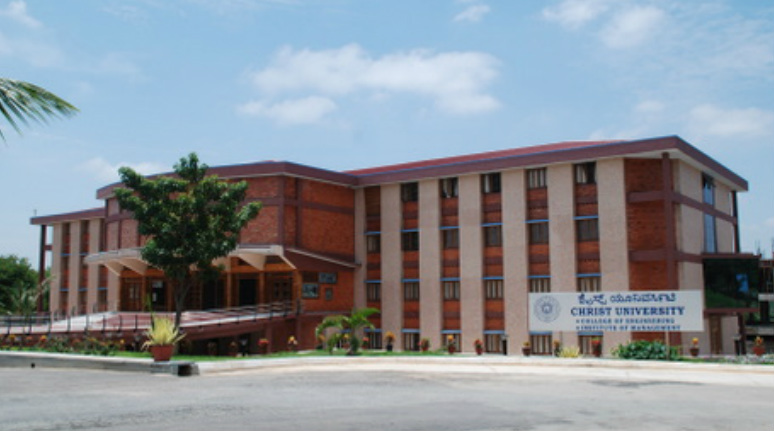 Christ University was found in Bangalore as an autonomous college in 1969. It is also one of the best BCA Colleges in Bangalore. It was deemed as a University under the section 3 of UGC act 1956, under the Ministry of Human Resources. The college also has a huge number of foreign nationals from 58 countries. The undergraduate and postgraduate courses they provide are nationally and internationally recognized. The CMR Institute of Management studies is an autonomous Institution situated in Bangalore, India. They also have a department in Information Technology. The institution has an expertise in various areas of study. It is a prestigious academic source in Bangalore. The Oxford Educational Institutions was found in 1974. It was established under the aegis of Children’s Education Society. The college has ranked among the top college in Karnataka for three consecutive years. The Oxford Educational Institution supports from primary school to post graduate courses. It also ranks 25th among science colleges in India. The Garden City College is a co-education college affiliated to Bangalore University, situated in Bangalore Karnataka. It was established in the year 1992 under the guidance of Joseph V.G. The college is built over an area of 40 acres and has 2 campuses with the capacity of 2000. It became a University in February 2013. Kristu Jayanti College is a private autonomous college found in 1999. It was found by members of ST. Joseph province. The college has a faculty of 110 with 3200 students in 26 educational courses. T has been named as the 4th best emerging science college and 8th among the top art colleges. The Goutham Educational Academy was established in the year 1986 under the Aegis of the Goutham Institute of Medical Science & Technology and has been duly registered under the Karnataka Societies Registration Act. The Goutham Educational Academy has since its inception built a formidable name in the field of Medical and Para Medical Education. Sri Mahaveer Jain College is affiliated to Jain University and is situated in the city of Bangalore. They have courses in science, commerce and arts. It is a co-educational college found in the year 1990. SBMJC is one of the prominent colleges under Jain University. It goes by the moto Courage-Purity-Knowledge-Efficiency. With 8000 students, it is one of the top Bangalore Colleges. You May Like: 8 Options To Go For After Completing BCA. The campus of International School of Business Research was introduced under the Aegis of Bangalore Education Trust. It has relations with various institutions like AICTE, AIMA, Bangalore University, Madras Management Association and British Standard Institution. It has a great infrastructure and also has an AICTE approval. T John Institute Of Technology is a College in Bangalore started by T John who is a social worker and an educationist. It was started in 2006. They also have a department of Computer Science and Engineering among many others. If one is serious about their education and is well prepared about these colleges then it is not difficult to get an admission for a BCA / MCA course. One needs to have a very serious and score a good percentage in their 12th exams to secure a position in these colleges. They have great reputation and infrastructure and it ensures a name in the industry too.